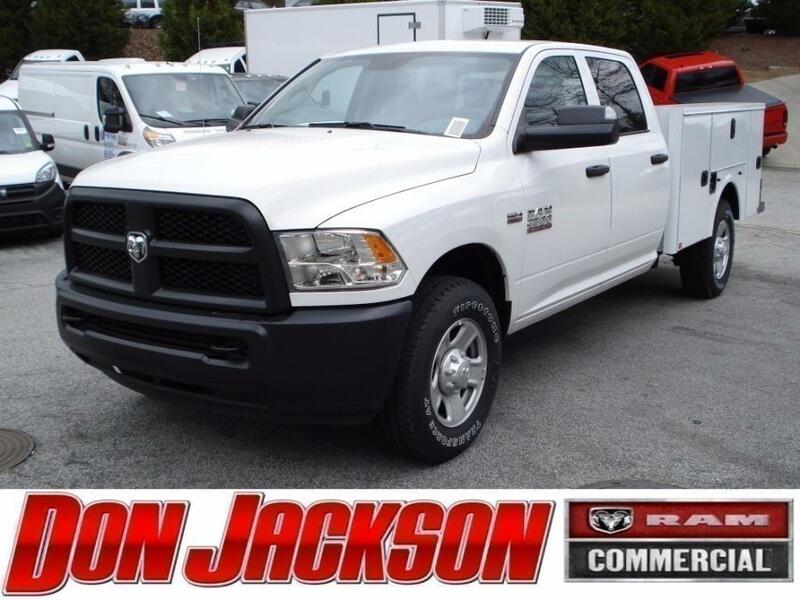 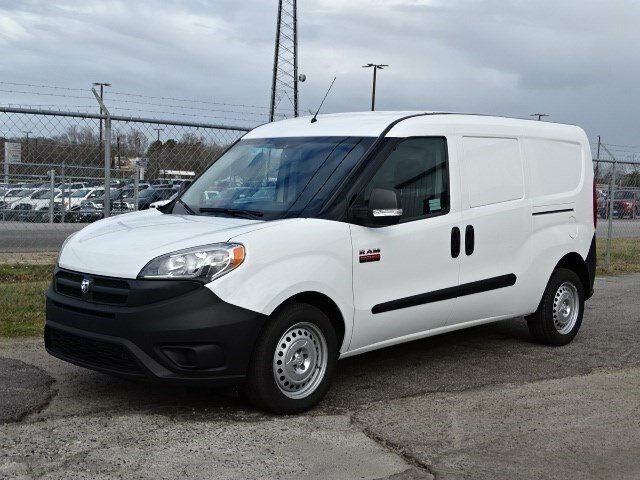 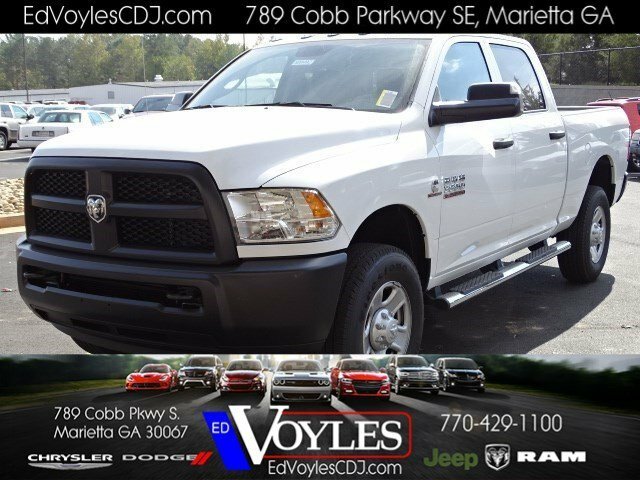 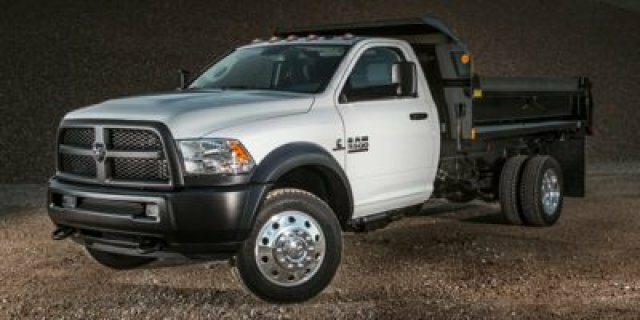 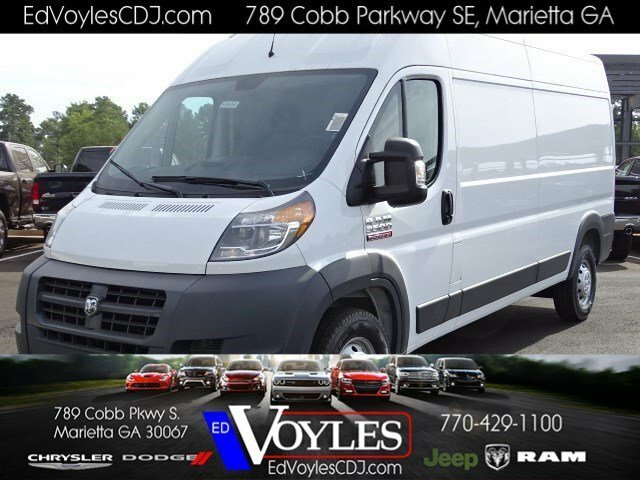 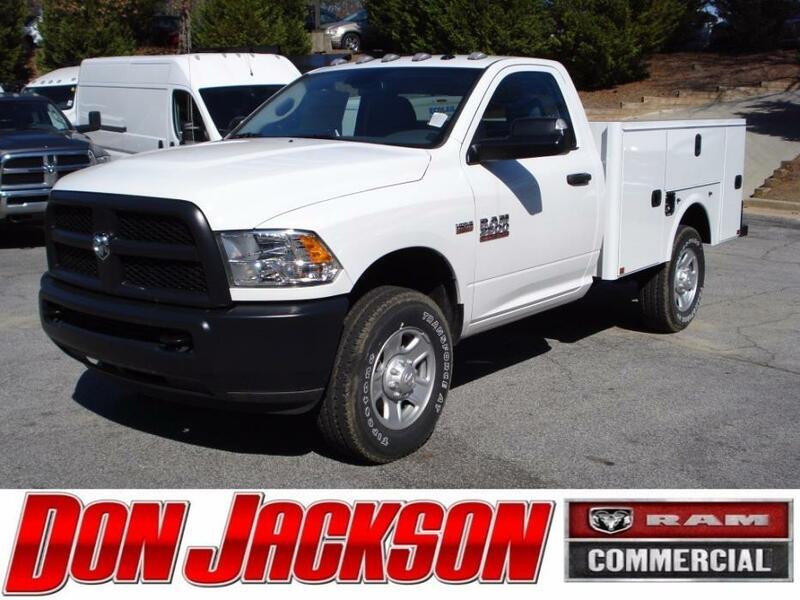 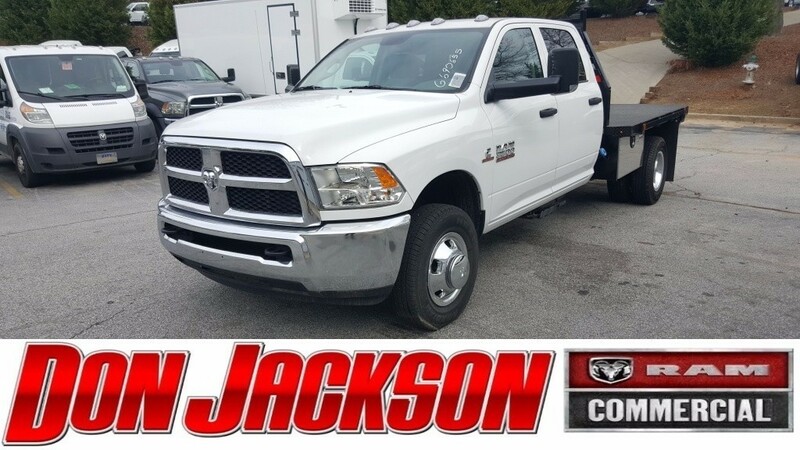 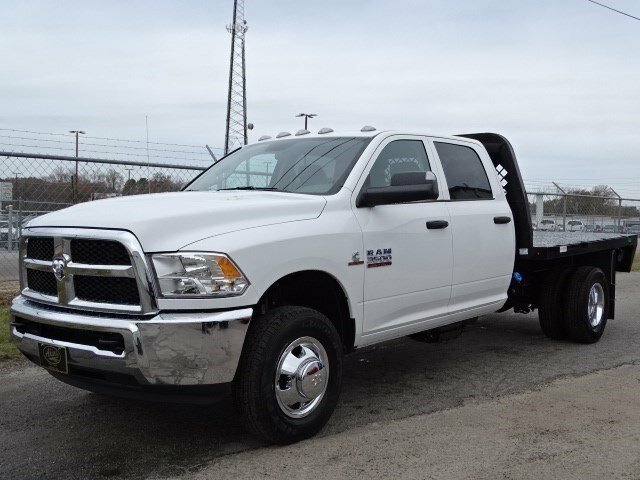 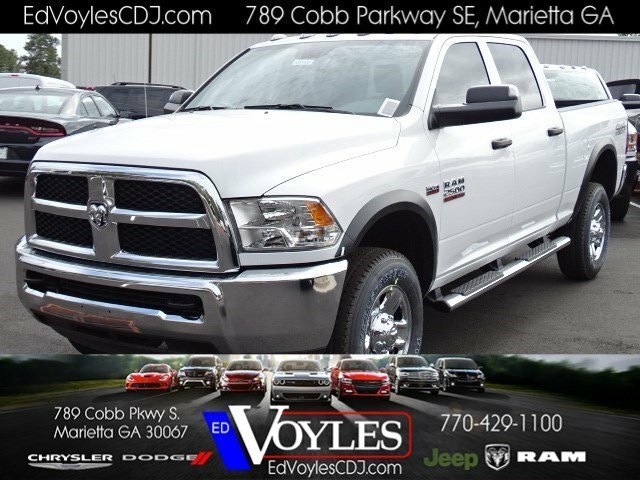 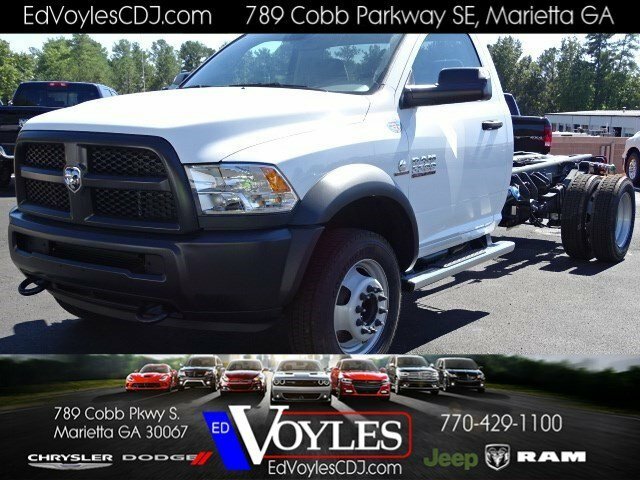 ST 4x2 4dr Quad Cab 6.3 ft. SB Pickup, Pickup Truck, BlueJust Reduced!We offer Market Based Pricing, so Please Call Barry to check on the availability of this vehicle; Or Shop 24/7 at www.LoganvilleFord.com. 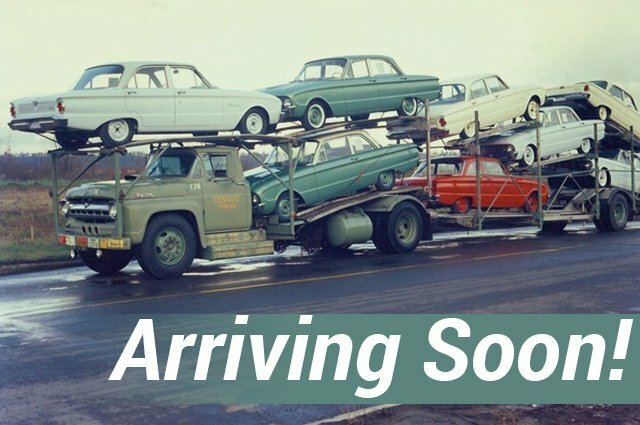 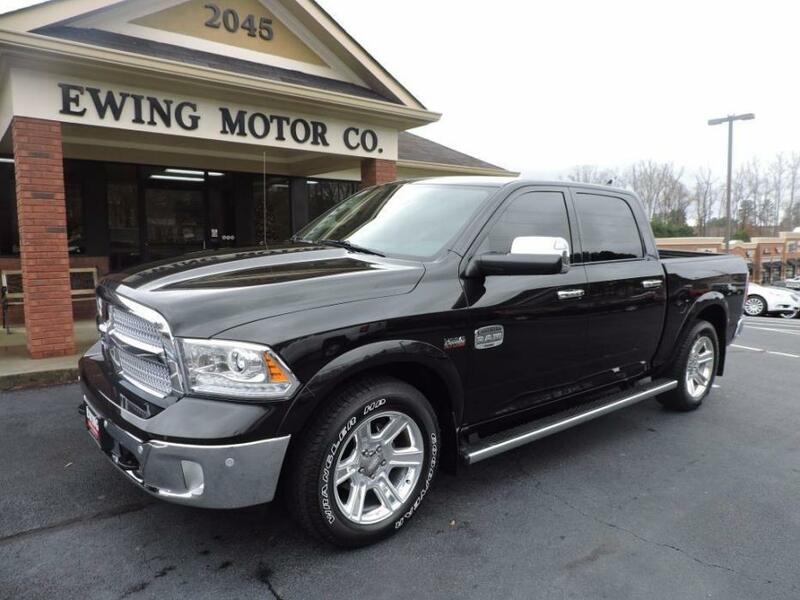 We'll Buy your vehicle even if You Don't Buy Ours -Barry We carry All Makes and Models in Black, White, Silver and Red. 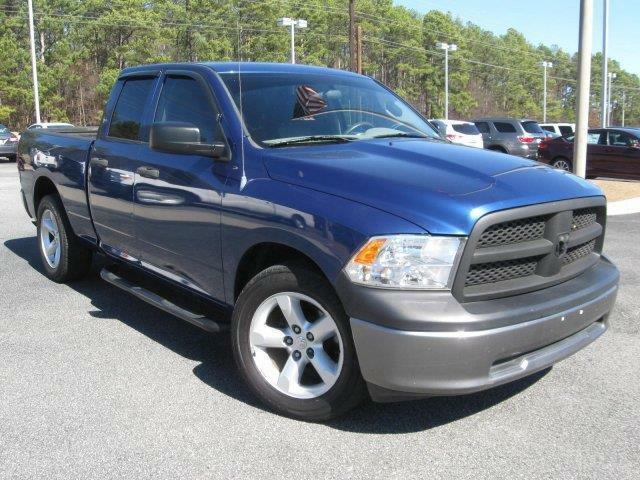 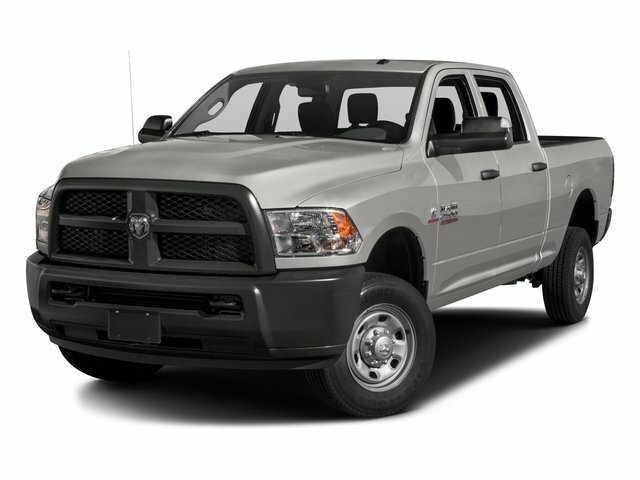 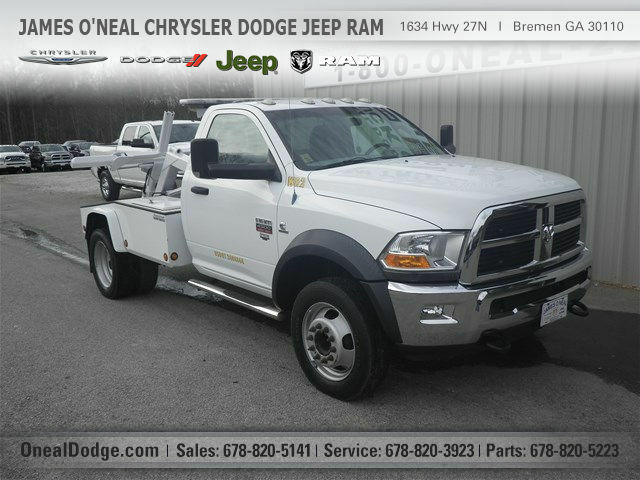 Vehicles with Navigation, 3rd Row Seating, Rear Entertainment System, Power Sunroof, Leather, Towing Package.